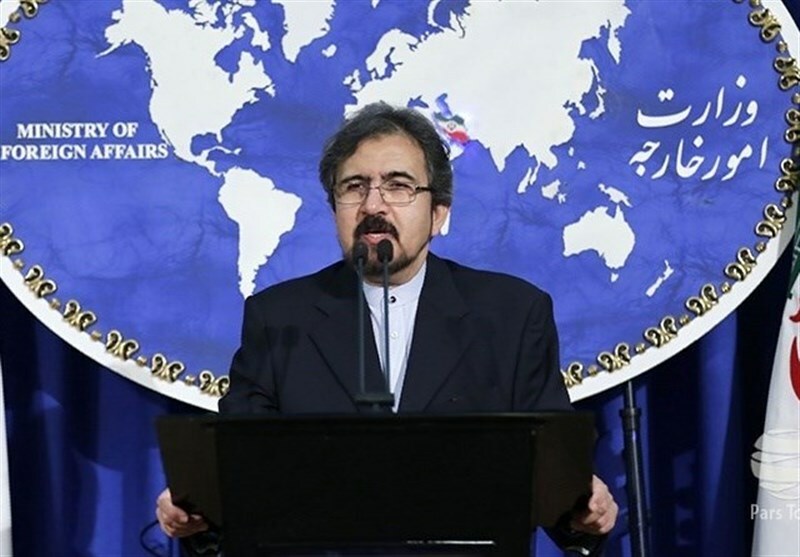 TEHRAN (Tasnim) – Iranian Foreign Ministry Spokesman Bahram Qassemi said Tehran strongly condemns any use of chemical weapons, including the recent one in Syria’s rebel-held Idlib province, adding that the Islamic Republic is prepared to admit those injured in “the painful disaster”. In a statement released on Wednesday, Qassemi offered his condolences to the Syrian people over the deaths of people in a recent suspected chemical attack in Khan Sheikhoun that killed scores of people and wounded hundreds more. “We strongly condemn any use of chemical weapons regardless of its perpetrators and victims,” the Iranian spokesman stated. “This painful disaster” is not the first case of using chemical weapons in the Syrian crisis, he said, adding that adopting double-standard stances toward the issue will hamper efforts to address such disasters. 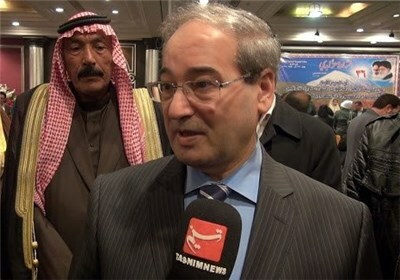 Qassemi also emphasized that Iran is ready to assist Syria and admit those injured in the incident. The attack in the early hours of Tuesday morning in Khan Sheikhoun drew widespread international condemnation, with the UN saying it would investigate the case as a possible war crime, according to media reports. Syrian opposition claimed Tuesday forces loyal to President Bashar al-Assad had used a chemical gas on people in the northwestern province, killing nearly 80 and injuring 200. Assad argued his government has no chemical weapons after agreeing to have them destroyed in 2013. He also ruled out having used chemicals against his own people.